Whether you have a few minutes or more than an hour to kill, there is no denying the entertaining value of online videos. They can be anything from educational to comedic, fascinating, or just cute. The problem, however, now that everyone has a camera and an internet connection to upload their masterpieces, is finding good content. Sure, you can launch the YouTube app and search for a few keywords, play the highest rated or most viewed videos, and enjoy. But there's another way that relies on curated, categorized, and tailored content where you are more likely to stumble on something you will enjoy. 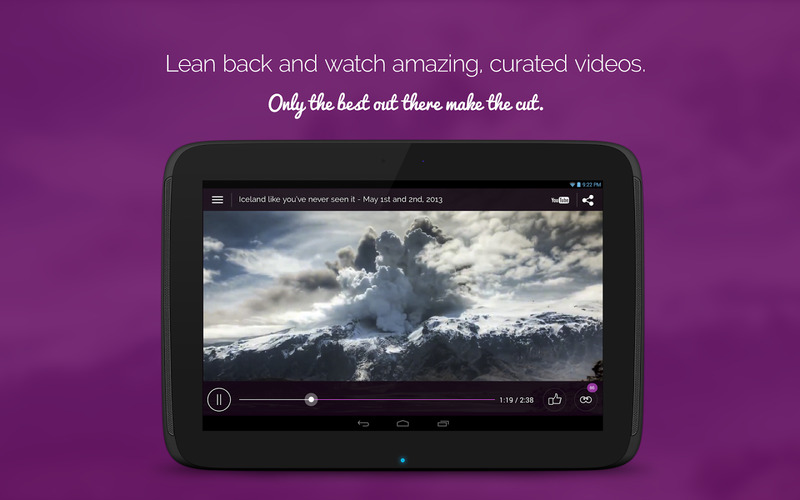 Below is a list of five apps that do the hard work of video curation for you. Made by StumbleUpon, 5by has the advantage of knowing what is cool and interesting on the web before it becomes mainstream. However, the app doesn't limit itself to just good content, but makes the effort of categorizing and tailoring it to different situations and tastes. 5by's signature feature is its concierge, which builds a continuous stream of videos based on your current mood and activity. Options like On the john, In transit, or Forgetting your troubles are the first selections, followed by a list of related channels. If you wanted to forget your troubles, this would include Comedy skits, Wow, and Face palm, among others. 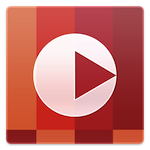 Despite the fact that it requires a login before you use it and only works in landscape, 5by is forgiven because it invariably proposes great videos for any mood or situation. 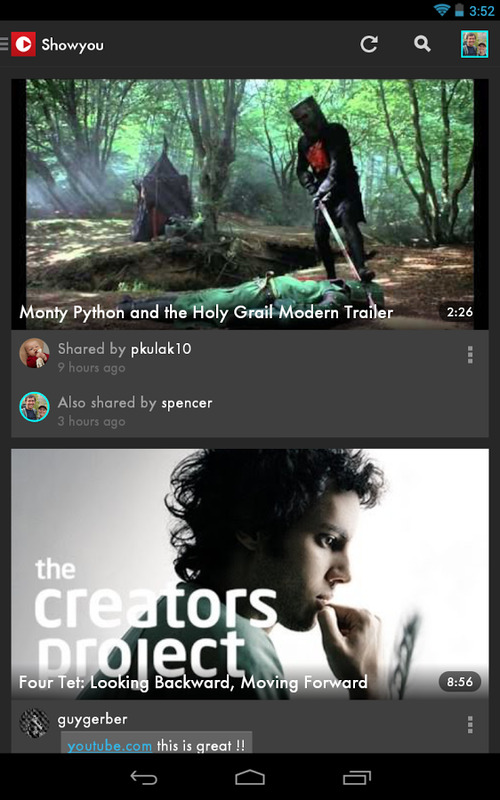 Its stream idea, with one video starting right after the current one ends, along with its Chromecast compatibility, also make it a great app for the living room. While you can use Showyou as a series of video channels, selecting a category, picking a video, and enjoying it, the real benefit of the app becomes apparent once you sign up for the service and allow it access to your Twitter timeline and Facebook feed. 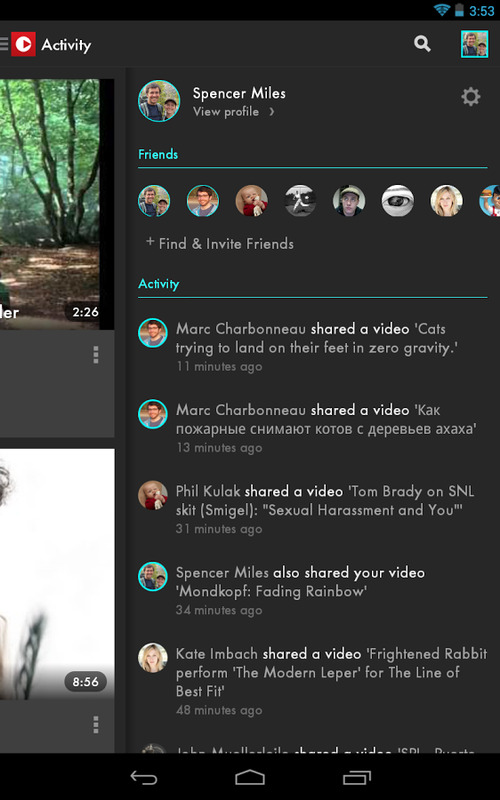 The app then finds video links shared by your friends and displays them in a consumption-friendly stream. Showyou is also akin to a social network on its own, with the app's users sharing content and giving you the option to follow them if you like their contributions. Showyou's strength lies in its Chromecast support and its versatility. 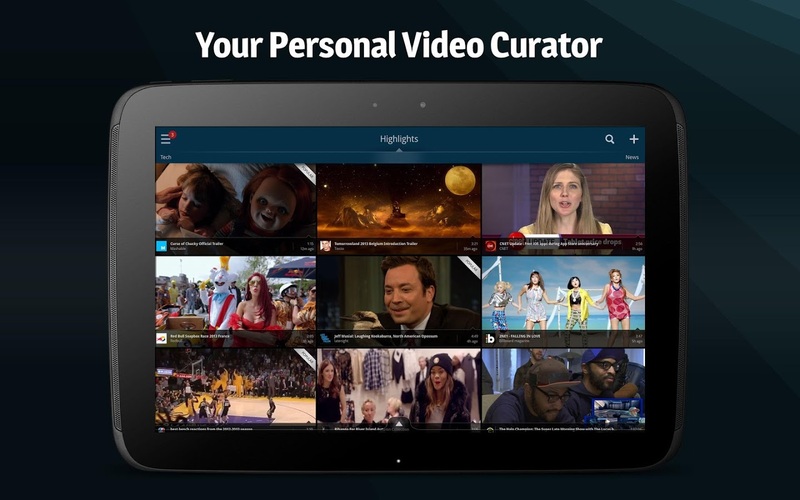 Thanks to its curated channels, social streams, and search option, it can be your go-to app to discover videos, watch what your friends recommend, and also find new content based on keywords. Vodio is very reminiscent of Showyou, with some added and some subtracted options. 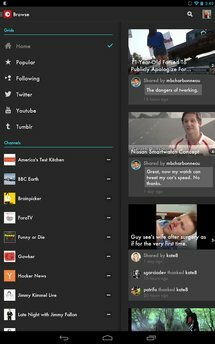 It carries a very similar featureset including curated channels, search, and social feeds from Twitter, Facebook, YouTube, and Google+, but doesn't allow you to follow specific users on its service. Plus, it has yet to support the Chromecast. Vodio's bonus signature features are its customization and gestures, both of which intertwine to deliver a smooth experience. You'll be able to handpick the topics you are interested in, then swipe left and right between them. Swiping also works in the video player to quickly jump to the previous or next one. 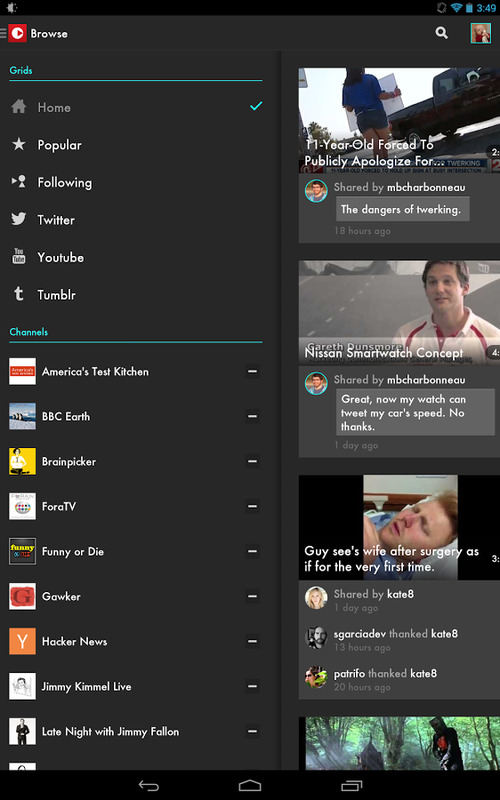 Vodio's categories and curation are quite excellent too. 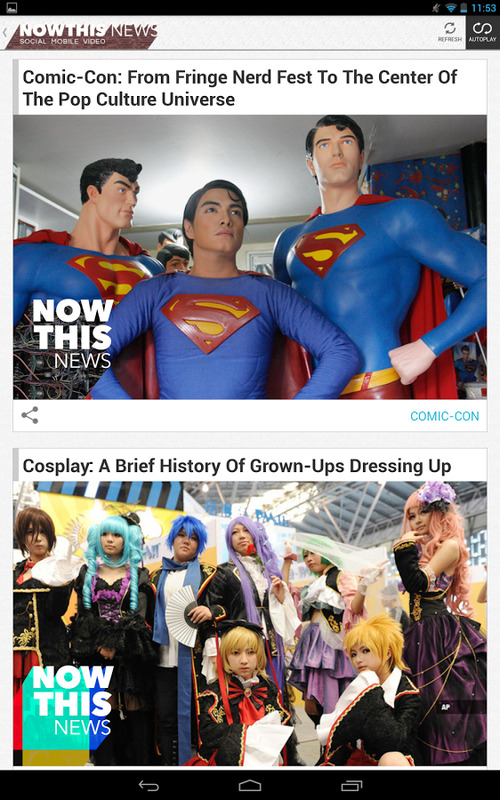 For example, the tech category houses dozens of channels ranging from the broad Gadgets to the specific Android News, and even selected providers like our very own Android Police channel. 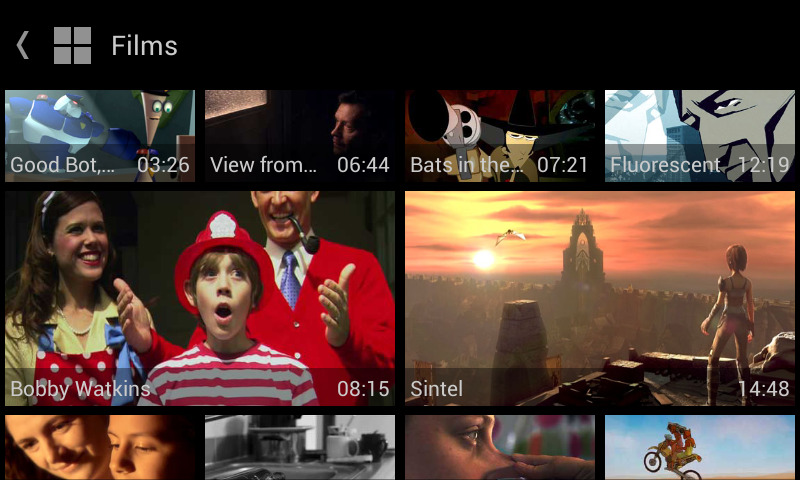 As for the curation, the app learns from your preferences and adds new recommended content to your Highlights channel. Vodio Labs Ltd., the makers of Vodio, also offer another similarly designed app called buzzstop. Unlike Vodio, buzzstop is limited to viral and funny videos from specific sources like BuzzFeed, ICanHasCheezburger, The Onion, CollegeHumor, and a few more. Like the name suggests, NowThis is geared toward news — no kittens playing the piano here. 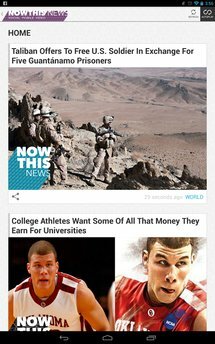 NowThis follows the format of many text-based news apps, dividing its categories into top stories, U.S, politics, entertainment, and so on. 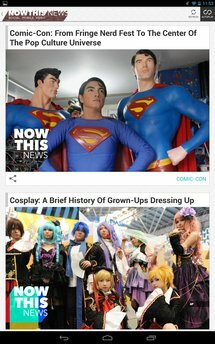 News streams are presented with big thumbnail images and small text titles. NowThis News distinguishes itself by producing all of its videos. There are 25 new ones daily, spanning all categories, and they follow the same format of short video sequences overlaid with text (often with one highlighted word). The text and media tell the news story clearly, simply, and in one to two minutes at most. NowThis News strives on its simplicity. The only settings are for notifications and autoplay. By disabling the latter, video will stop playing between each individual sequence, giving you time to read and understand the news. I do advise you to keep autoplay on though, because manually restarting the video every few seconds can get tiresome very quickly. 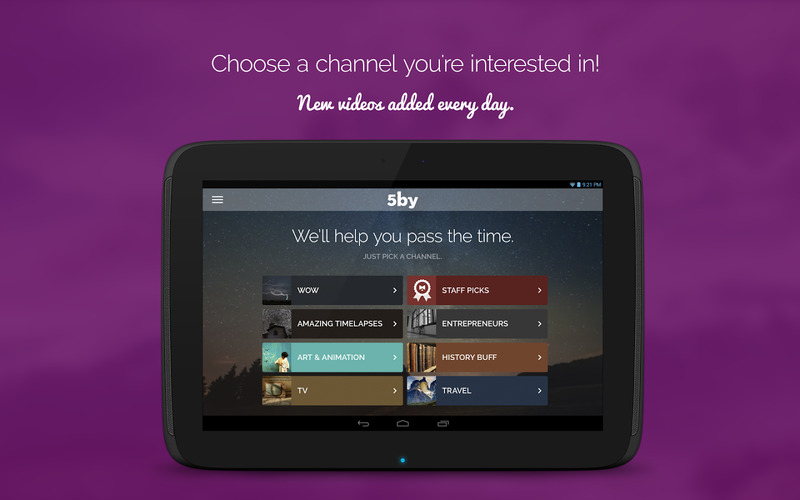 Storypod is another specialty video app on this list, this time for curated short films. If your interest in videos is geared toward storytelling and films, you won't find a lot of engaging content on regular curation apps like Vodio or 5by, and that's where Storypod fills the gap. 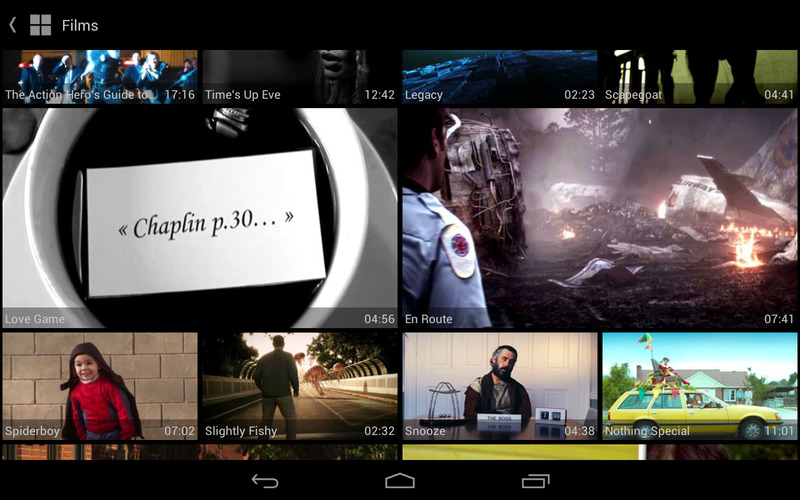 The app contains vetted and selected short films, presented in a grid with big thumbnails, titles, and durations. Like regular movies, Storypod's selection ranges from comedy to drama, animation, action, and more. Short films may not be everyone's cup of tea, but the format is currently flourishing because of the short attention span of many viewers (admit it, you're guilty of this too) and the cutthroat nature of Hollywood's big production houses. Whether you want to discover short films for the first time or you're a fan of the genre, Storypod's interface and content should suit you well. I have personally been pleasantly surprised by the quality of the films there quite often. For example, the animations on "Good Bot, Bad Bot" are very well done for an amateur movie. Until a few months ago, I wasn't a fan of online videos, but having the Chromecast changed my habits. 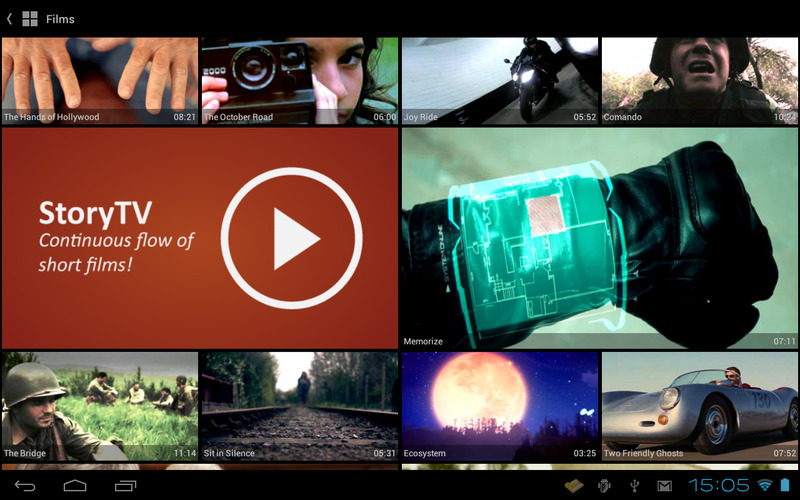 Suddenly, watching content was simpler, more convenient, and hence more enjoyable than ever. That's why I really like 5by and ShowYou — they're among the first apps I go to when I am in front of my TV. 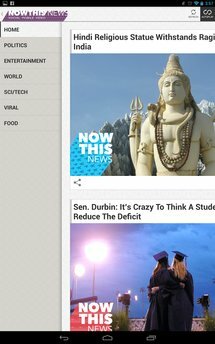 I also enjoy the usability of Vodio and the specialized aspect of NowThis and Storypod. It's quite hard to pick one app on this list to recommend, but since they are all free, there's nothing stopping you from trying them all and finding which one suits you best.